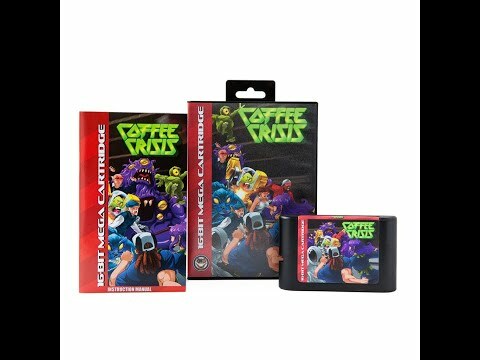 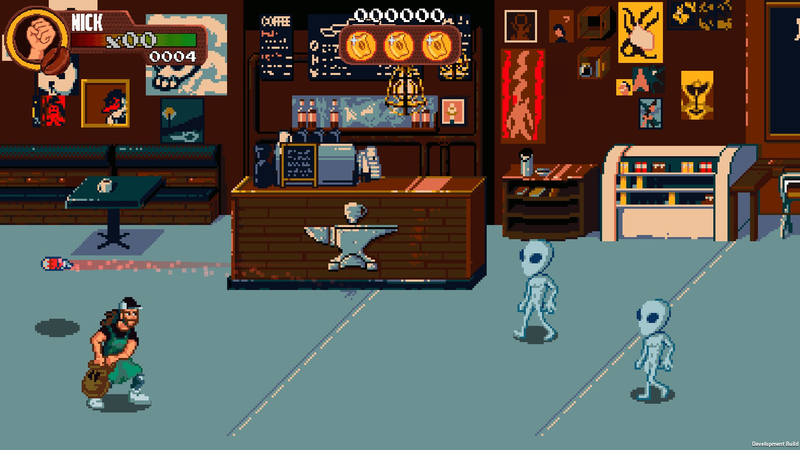 Coffee Crisis takes the interesting concept of the classic beat ‘em up with a metal and coffee theme and attempts to run with it, only to trip over itself with a questionable implementation of modifiers that can't be selected normally, as well as bare-bones combat. 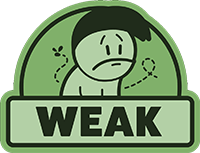 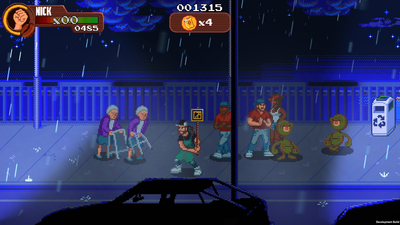 All of the pieces of a quality beat ‘em up are present in this game, but it's not quite put together yet. 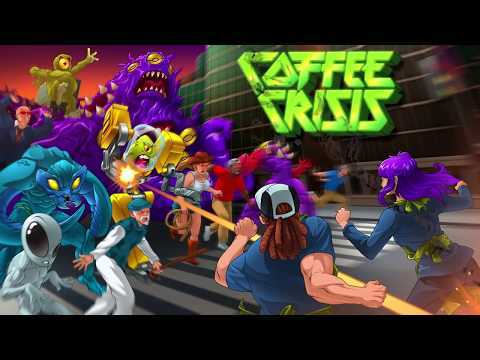 Coffee Crisis is a nice hommage to the traditional beat'em all games of the 90's, with a hilarious storyline. 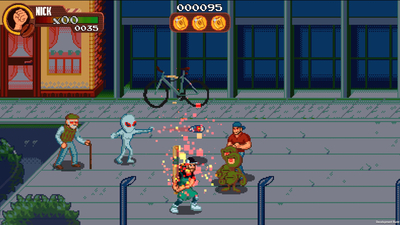 However the mechanics are too classical and redundant, causing the game to lose his interest quite quickly. 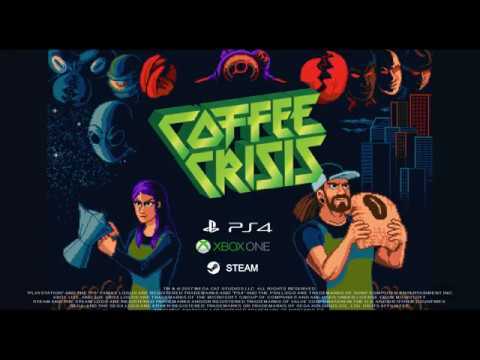 In the end, though Nick and Ashley seem like cool guys, I prefer my coffee with a little less crisis.